What to do on Cairngorm Mountain without the funicular train? You’ve probably heard that the Funicular Railway on Cairngorm Mountain is closed for now and will probably remain closed for the whole of 2019. Not to worry though, there are ways around it. or if you’d rather, you can still go and spot birds. Really it shouldn’t impact on your stay in the Cairngorms at all, but you might need to postpone your plans for a wedding at the Ptarmigan restaurant. Deep in the Cairngorms National park. What a view! 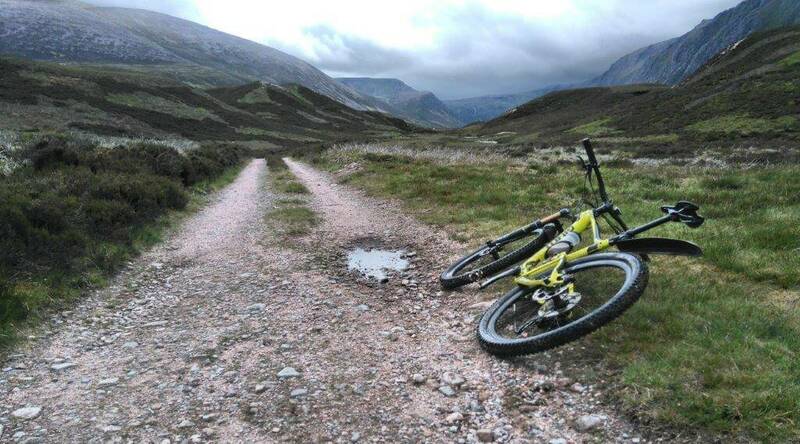 How to access Cairngorm Mountain without the funicular? The funicular is just a train. 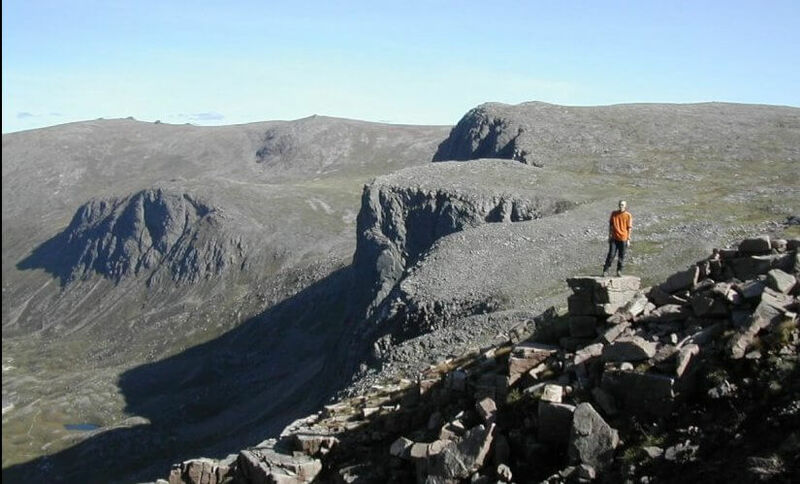 It has allowed people to get up near the top of Cairngorm i.e. to the Ptarmigan restaurant. However, there has always been a visitor management plan in place. The plan means that if you use the train to go up on the mountain, then you are restricted to the Ptarmigan centre at the top. You are not permitted to get out and explore the greater mountain area. 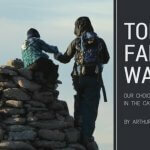 The only way of accessing the mountain at all was to book a guided walk to the top. Buy a walker’s map of the area (either the OS maps 1:50,000 or 1:25,000 or Harveys maps). We sell the Landranger OS Map (sheet 36) here at Fraoch Lodge. 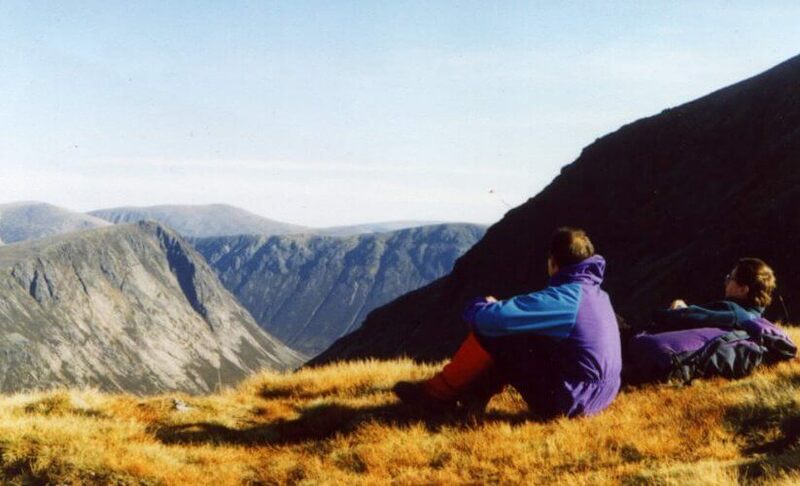 If you are a strong navigator, you can take yourself to the top of Cairngorm. You’ll start at the ski car park. There are many different routes you can take – some more interesting than others, but you can head get up to the summit in about 2 hours. However, the most direct is likely to be the least interesting and have the fewest number of wildlife spotting possibilities. 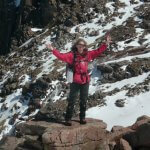 Book a guided walk with the Cairngorm Ranger Service. Why access Cairngorm Mountain now the funicular isn’t running? 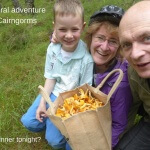 There are still many reasons to go to Cairngorm when you’re in the area. Just because there’s no train or restaurant at the top, doesn’t mean that there aren’t still compelling reasons to include it in your list of things to do. There is still a cafe at the car park from which you can get amazing views as it is at 800m. The views from the car park at 800m are still spectacular across Loch Morlich and Aviemore. 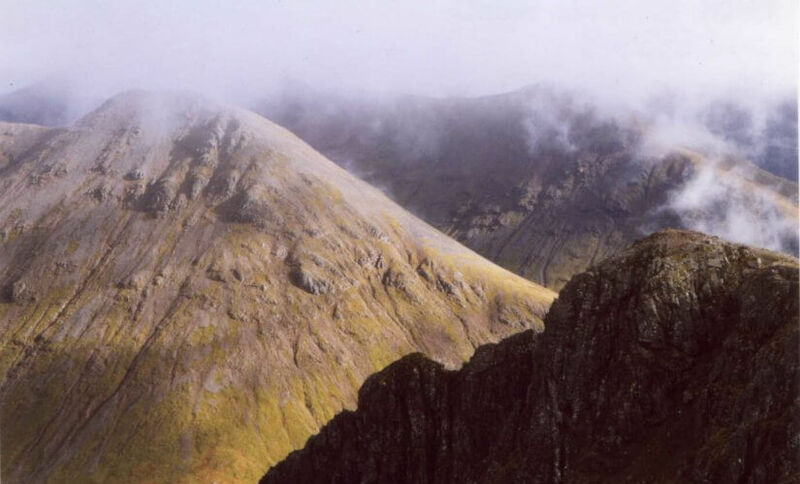 You can walk to the top of a Munro with minimal effort. 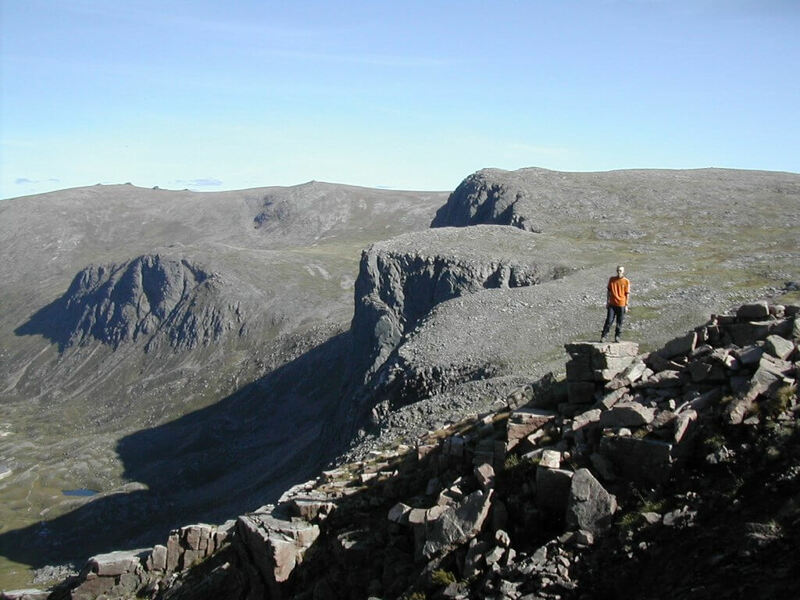 Cairngorm is the 6th highest mountain in the UK. It would be a great achievement for many to make it to the summit under their own steam, even when starting at car park level. Search for a Cairngorm stone. These are pretty rare these days. A Cairngorm stone is a semi-precious crystal popular in Victorian times as the centre piece for a brooch or to decorate a skein do. Andy has found quite a few over our 20 years here, but he keeps his find sites a closely guarded secret! We look forward to seeing you out in the Cairngorms. 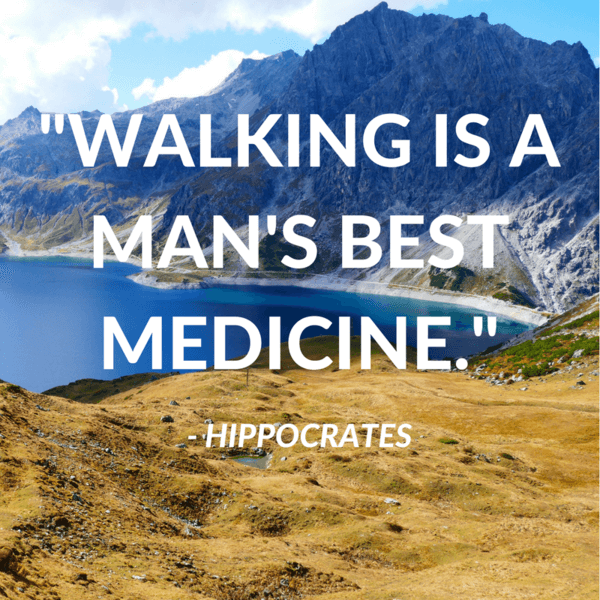 Remember not having the train up is not necessarily a bad thing. Making your own way to the top will give you a far greater sense of achievement and well-being. 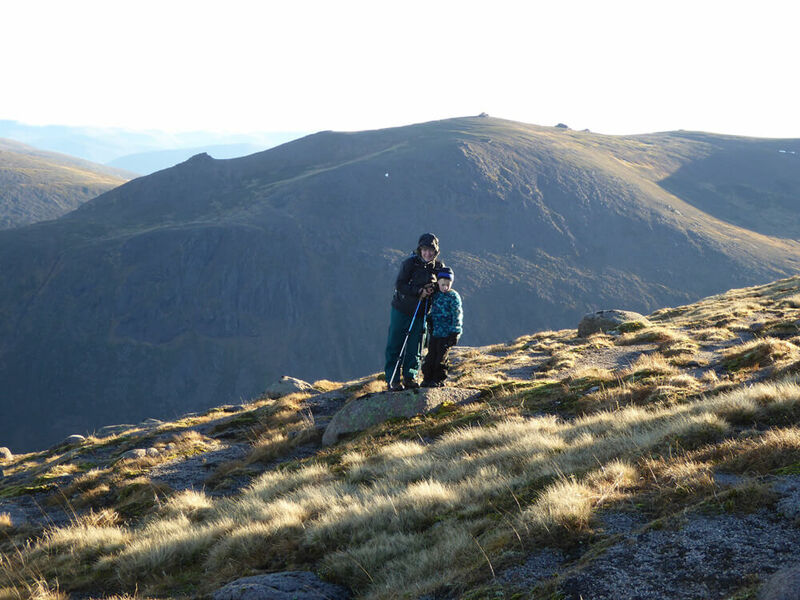 Why visit the Cairngorms with your family?